Daphnie Yang is a Certified Personal Trainer of eleven years and the creator of HIIT IT! She is currently sponsored by Athleta. Daphnie loves helping others achieve balance and wellness in their day to day lives. Tricia Cramer is an AFAA certified group fitness instructor. She has taught at NYU, Green Fitness Studio, Athleta, and Boom! Fitness has completely changed Tricia's life and she loves spreading the benefits of HIIT IT! to help others feel amazing mentally, physically and emotionally. Tricia is passionate, charismatic and dedicated and believes in using kindness, warmth and positive energy to motivate students through the most challenging HIIT IT! workouts. 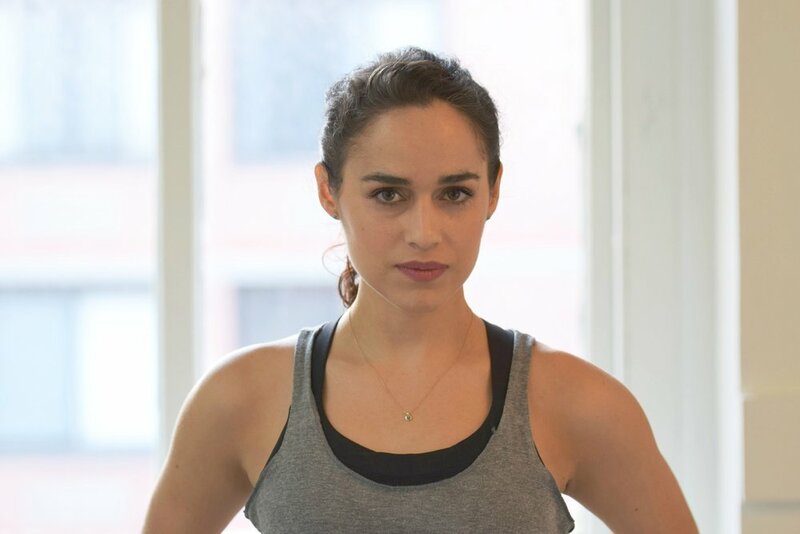 Helene Darmanin is a certified personal trainer and group fitness instructor with a Bachelors in Exercise Science from Smith College. She is currently getting her Doctorate in Physical Therapy at NYU. Her classes are focused on giving you an intense and specific workout in a safe and fun environment. Helene is knowledgeable, intelligent and encouraging. She believes wholeheartedly that exercise makes life better and will motivate you to HIIT IT! HARD! 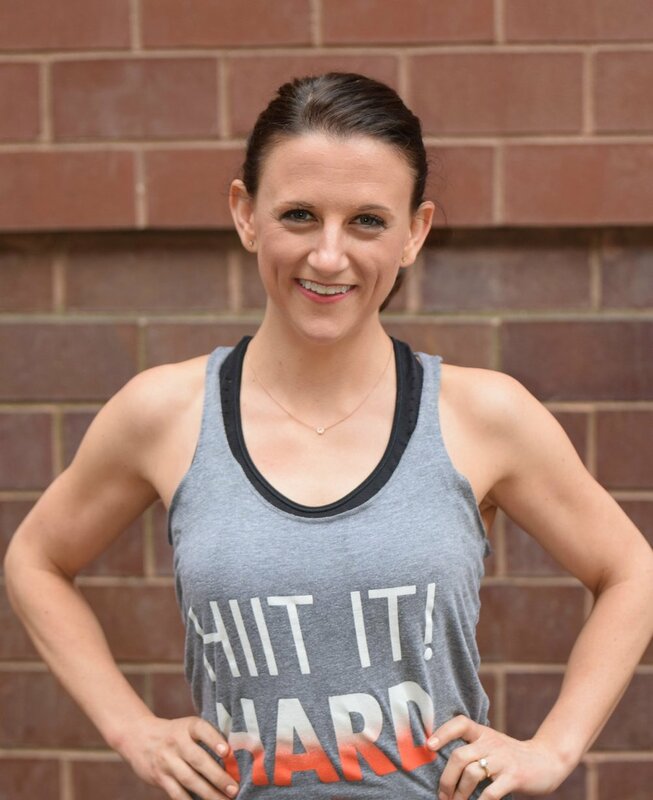 Whitney Biaggi is extremely excited to be a part of the #HIITFAM! She is a Certified Personal Trainer through the International Sports Sciences Association and a Certified Holistic Health Coach with the Institute for Integrative Nutrition. Whitney is a lifelong runner, including a Boston Marathon qualifier and finisher, and lover of all sports from soccer to cycling to yoga. She believes that fitness should be fun and is passionate about helping others find fit activities and plans that resonate with them to build long-lasting healthy, active lives. With her warmth, positive energy and endless enthusiasm, HIIT IT! classes with Whitney are fun, motivating, supportive and sweaty! Josephine Powers Kelly is an ACE certified personal trainer and professional dancer with Alvin Ailey. She spends her time on New York City concrete but hails from Vermont where she grew up cross country skiing, cycling, kayaking, hiking, dancing, ultimate frisbee and doing yoga. Jojo is so excited to be a HIIT IT! instructor and believes fitness and health should be the core of every human's daily practice. 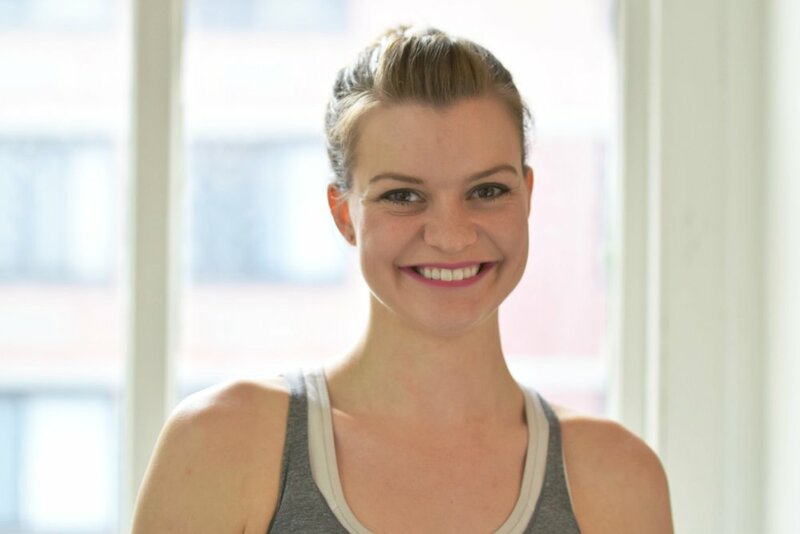 Melissa is an ACE certified instructor with a passion for movement, music and all things sweaty! She has been a HIIT IT! enthusiast for years and is thrilled to officially be joining the team. Her favorite activities include dance, competing in OCRs, cooking and walking her dogs. #HIITITHARD with Melissa!